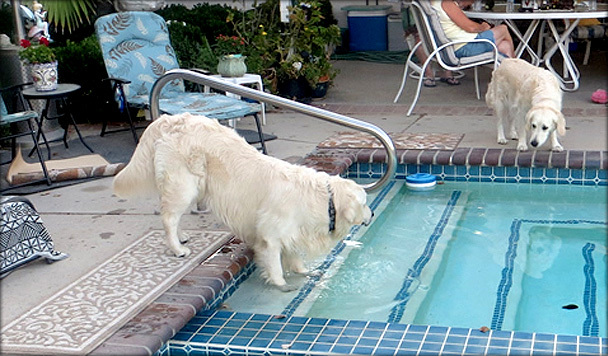 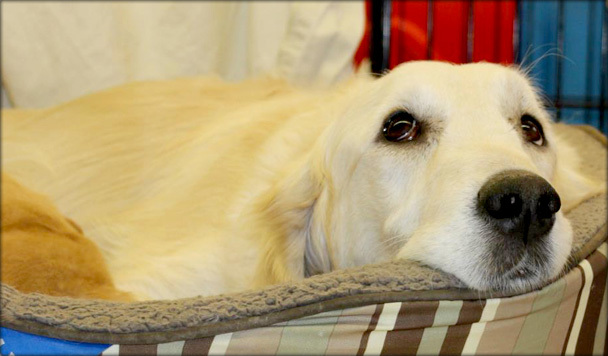 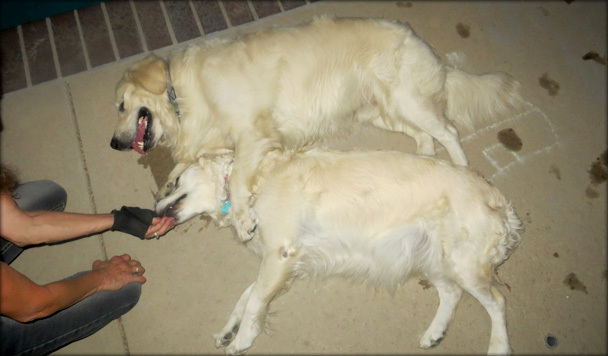 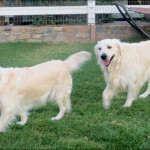 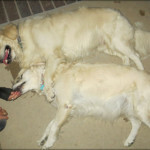 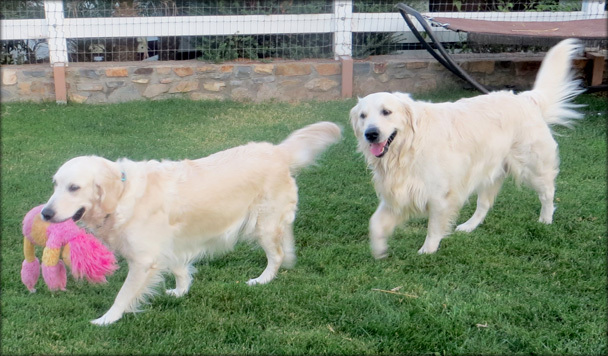 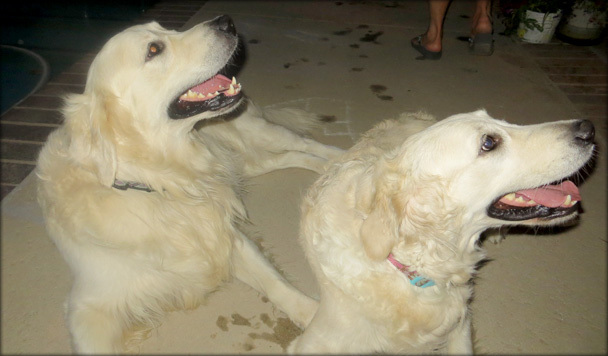 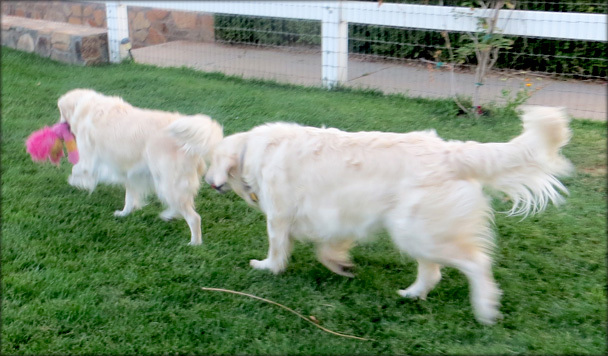 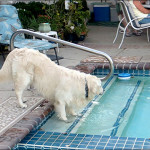 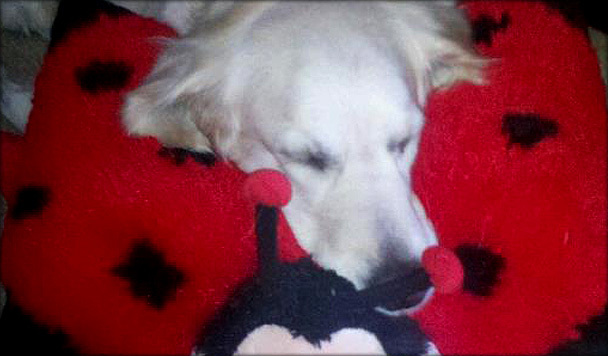 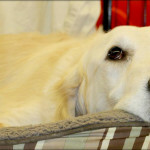 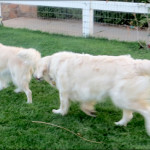 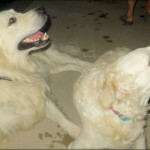 Westwing’s Let Freedom Ring (Freedom) is a precious 5 year old English Golden. 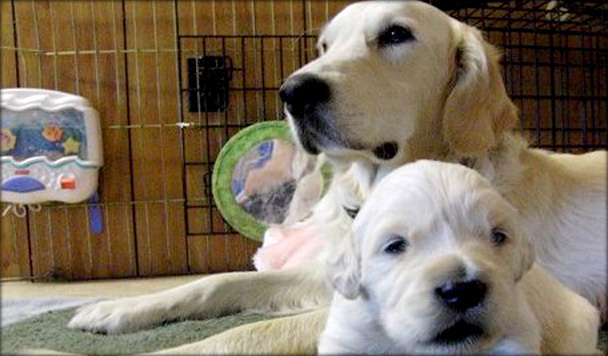 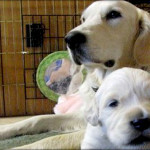 She, like Shilo are registered Service dogs and produced a stunning litter of 9 puppies that are all spoken for from various Service organizations across the US. 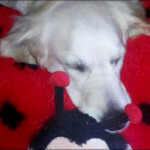 She was rebreed in June and we look forward to good news soon – she is located in Pioria Arizona.